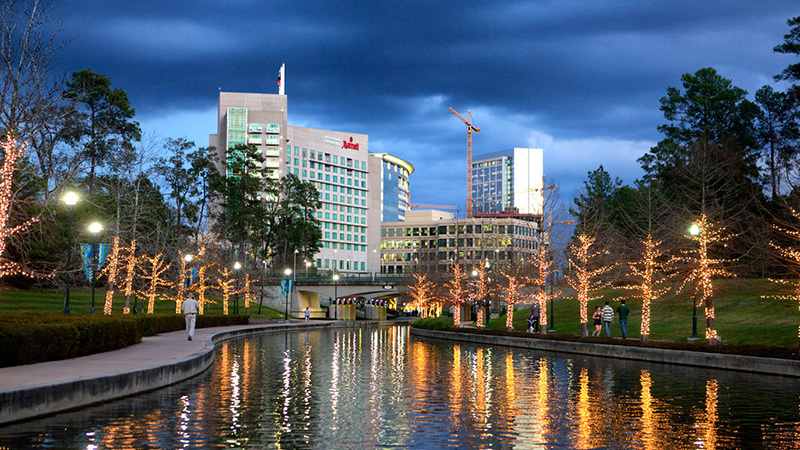 Many communities in Texas are experiencing resurgence, including The Woodlands. As of January 2017, the average monthly rate for a residential rental property in The Woodlands was $1,134, representing a seven percent increase from the prior year. This creates a prime opportunity for a property owner in the area to generate a little more peace of mind and assurance for their long-term future and that of their loved ones, while monetizing their vacant home, apartment or commercial space. Whether you’re an investor or general homeowner, Katy Property Management is prepared to assist you with every aspect of the rental agreement and property management processes, from start to finish. We have been the premier property management company in The Woodlands for over 30 years. Call us today at 281.398.9844 to learn more about what we can do for you. When getting ready to rent their home, apartment or commercial space, every property owner has to make a choice: “Do I go it alone or do I rely on a company to oversee my property.” The reality is that renting out your property instantly makes you a landlord, which means that, by default, you’re responsible for every aspect of the property management and leasing process, including generating the rental agreement, marketing your property on the web, handling all maintenance issues and cleanup, applicant screening and so much more. Katy Property Management will deploy expert and effective assistance in all of these areas, so you’re free to collect your monthly rent without any of the logistical hassle. 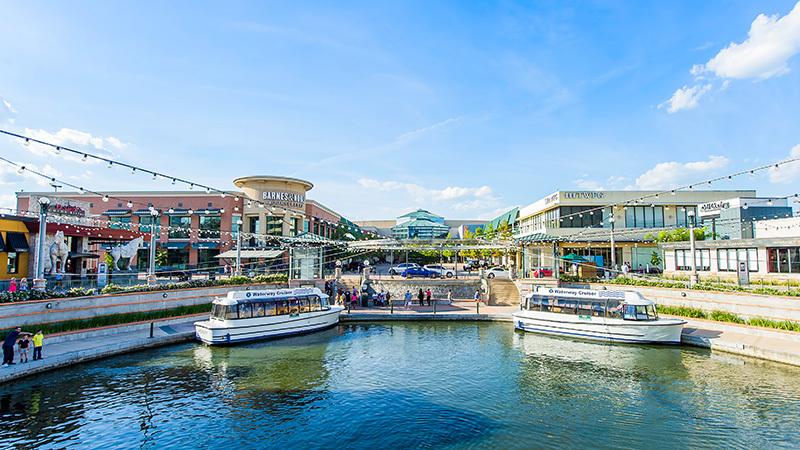 We have been working with The Woodlands business community since 1985 to find their newest hires quality housing in the area. Katy Property Management also coordinates all rent collection via direct deposit and even hands your tenants the keys when the process is finalized. You never have to even meet them or see them, but can rest assured that they have been properly vetted. Many property owners have been there: they rent their property to tenants who seem reliable on paper; but for whatever reason, just don’t wind up working out. Whether they lose their jobs and find themselves unable to pay rent or they cause so much property damage that you’re forced to terminate the lease, sometimes the unexpected derails a rental agreement. Katy Property Management is here to act on your behalf and take the necessary action toward removing the tenant from the property and collecting all funds that may be due to you. You shouldn’t have to worry that your property is in jeopardy. Just because you’re a property owner, doesn’t mean you’re a master plumber or handyman. When something happens in your home, however, it’s ultimately you who’s responsible for taking care of it. This is not the case with Katy Property Management. We will notify you of any property damage issues and schedule all necessary repairs so you can avoid the logistical hassle. We will also coordinate cleanup of your property once your tenant exits the lease. Call Katy Property Management today at 281.398.9844 for the most comprehensive property management solutions in The Woodlands.